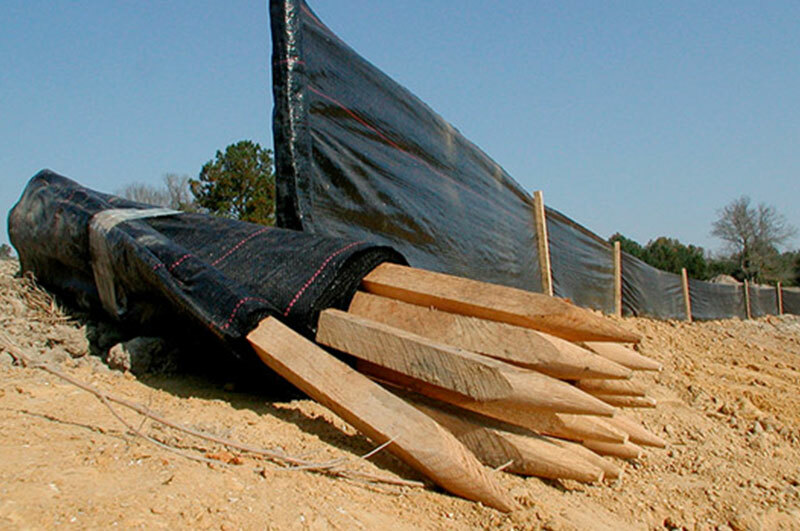 Toccoa Erosion Control Inc. - Huntsville ALToccoa Erosion Control Inc.
Toccoa inc. is a full service provider of Sustainable land management (SLM). referring to practices and technologies that aim to integrate the management of land, water, biodiversity, and other environmental resources to meet human needs while ensuring the long-term sustainability of ecosystem services and livelihoods. 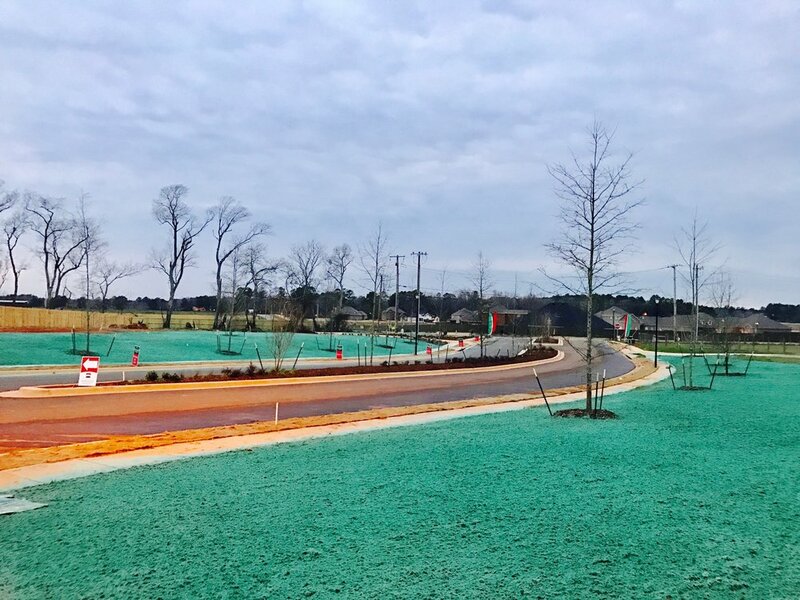 We specialize in offering creative solutions for controlling Erosion Control, Stormwater Runoff, Environmental Remediation & Restoration, as well as Forestry, Irrigation, Landscaping, ETC. With our experience in the marketplace, we have accomplished a reputation of high level service, professionalism and competency. We have safely and successfully completed several projects for residential, commercial, and industrial clients. Toccoa has also completed several projects working with Local Municipalities and the Federal Government. Here at Toccoa, customer service is our first priority. That's why we believe, to better serve our clients, it's best to keep all of our products in house. This will ensure that we are taking care of you promptly and efficiently.